We don’t stop helping once you buy a car. 24-hour emergency road service available in the United States, Puerto Rico and Canada; valid during the 3-Year/36,000-Mile Limited Warranty term for model-year 2015 and later vehicles. Services include jump-starting, flat tire and lockout assistance, towing, and more; limitations apply. Call (866) 864-5211 for assistance or details. A guide to what every driver and passenger should know about their Honda vehicle’s safety equipment. 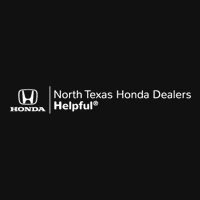 Have a specific question about Honda vehicles, Honda technology, or Honda Service?